Welcome to our FLY page! FLY stands for Faithful Lutheran Youth. 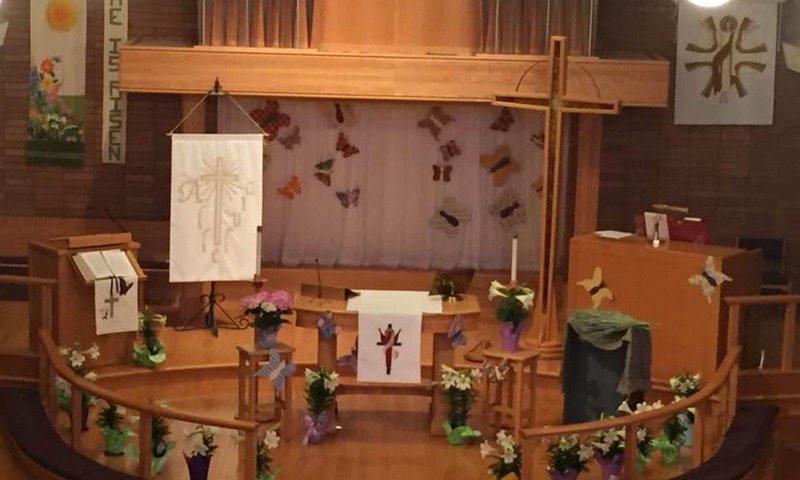 This group began in 2016 and is made up of several congregations in the Salem area. Once a month this group meets for games, crafts, and a Bible study. 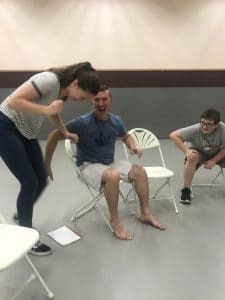 FLY is for all young adults in 8th – 12th grade. Once a summer we go and do a mission trip somewhere in the United States. Last year, FLY participated in the ELCA Youth Gathering in Houston Texas. We are called to serve. We are blessed to have many youth leaders and Pastors to participate in our group. Sarah Tolleson is our Youth Director at Holy Cross. You can reach her at: 503-884-6860 or tollesos1995@gmail.com if you would like more information about FLY. You can also contact the church office for information at 503-364-6041. We will be going to Camp Lutherwood for a Youth Retreat! We will be hosting a Pancake Supper at Holy Cross Lutheran. The youth are in charge of everything! 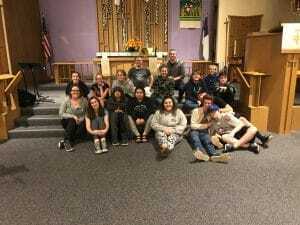 FLY, aka Faithful Lutheran Youth, is a mixture of several churches in the Salem area. 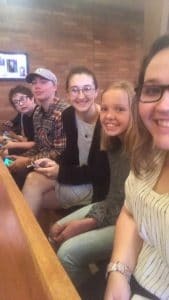 This group began in 2016 to get ready for the ELCA Youth Gathering in 2018. In 2018 FLY went to Lapwai Idaho to participate in a mission trip with Youthworks. While we were there, our young adults realized their passion for serving and continue to find ways to help the church or their community in the beginning of 2018 we rebranded and came up with our name- Faithful Lutheran Youth. In June of 2018 FLY attended the ELCA Youth Gathering in Houston Texas. There they helped restock school libraries with books after losing many after Hurricane Harvey. This wonderful group of young people and their leaders meet once a month, alternating churches. We have so much fun whenever we get together. We are a glad to be one of the churches involved in FLY! Come check us out!